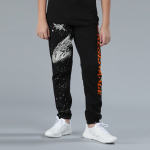 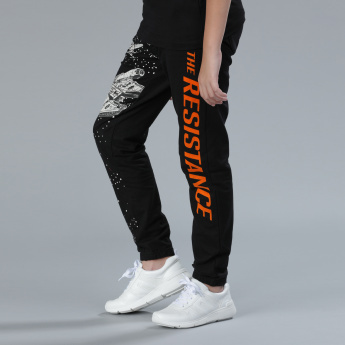 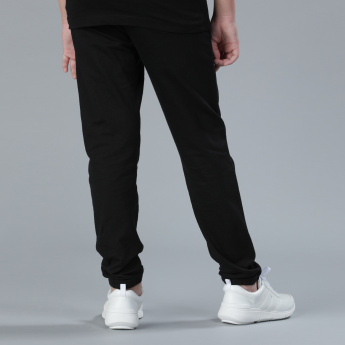 Along with comfort, these full-length jog pants provide a stylish appeal too. 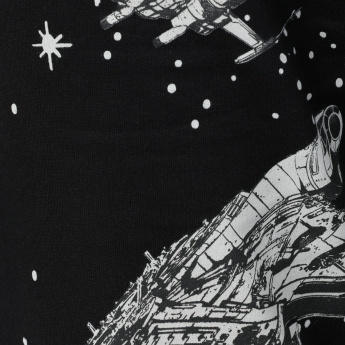 They come with a Star Wars print that is attractive. 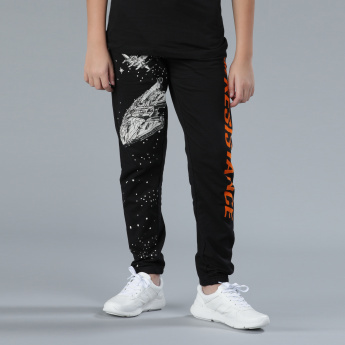 The well-fitting cuffs ensure that the pants stay secure around your kid's ankle.